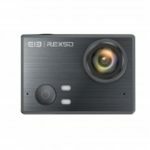 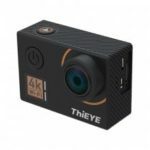 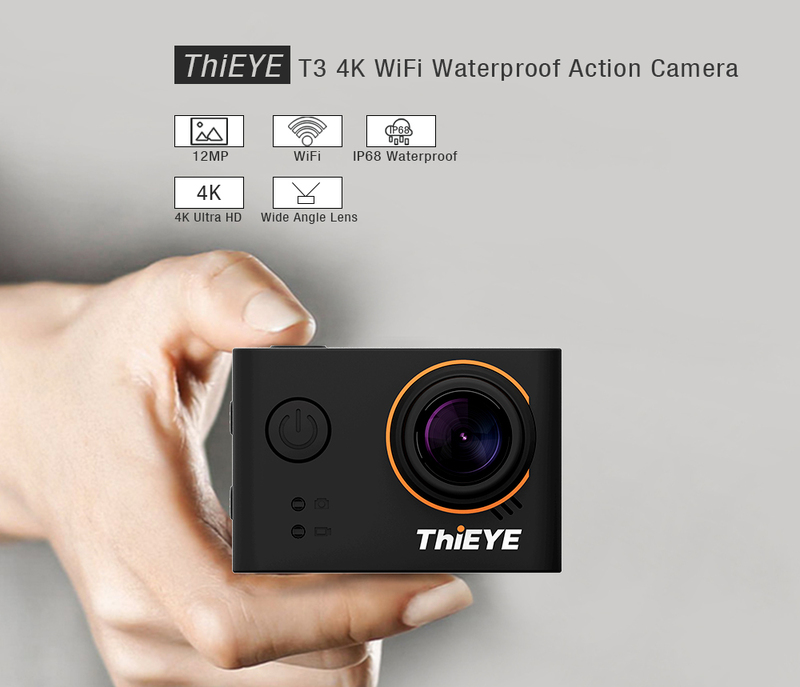 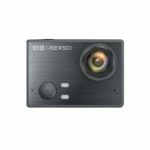 ThiEYE T3 4K action camera is able to record premium quality footage and capture gorgeous images for your memorable moments. 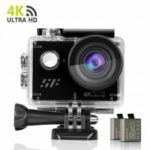 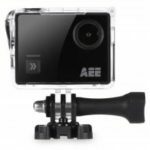 ● It is unimpeded to install your action camera to bike, ski, kayak or sports helmet, etc. 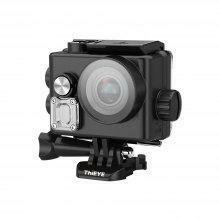 ● T3 is compatible with all our mounts for attachment to the helmet, bike, backpacks, and wrist, etc.